We believe that everyone should be able to live a life as comfortable as possible.OUR GOAL is to provide the best assistance for people who have a disability and to make them feel more empowered. WHY IS BELLME THE ULTIMATE SOLUTION? You should not have to rely on network coverage or a strong enough signal on your phone to receive help when you need. Nor should you have to run the risk of being left unattended with nobody close enough to see that you’re struggling. We provide you with a waterproof panic button that you can either use with a lanyard or have it mounted at certain calling points. As mentioned above you need not rely on network coverage – our panic button transmits via a radio frequency. With this your device can easily transmit across a 6 bedroom home. 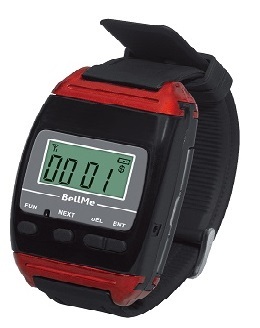 The BellMe Call Button is comfortable and not heavy around the neck, should you wish to use it with a lanyard. The button itself is big and easy to press even if you have limited mobility in your hands. to almost any situation – just drop us an email or give us a call and we will work on a solution for your specific needs. We believe that you, no matter your age or state you are in deserves to live a life as comfortable and feeling as free as possible. Nobody enjoys having someone peeping over their shoulder always. Henceforth, BellMe is the perfect solution. We believe that patients/residents deserve their privacy as much as any other person. Just so does the Staff deserve to be on the move without fearing that a patient or resident might have an accident, whether it is fatal or minor. 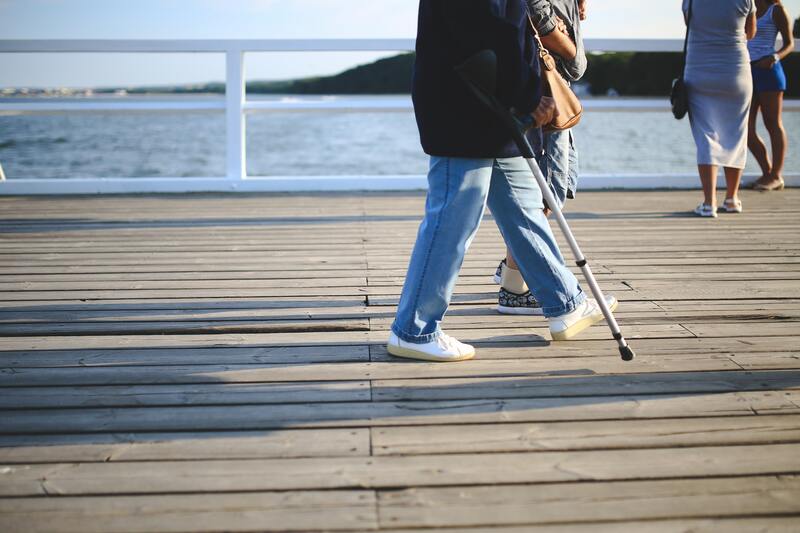 Our systems are easy to use even with limited mobility and we can customize the perfect solution to almost any situation.